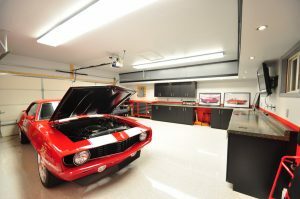 One of the areas often overlooked when doing home renovations is the garage. Many see this room as simply a place to park the car and store extra stuff. While this may be the primary purpose, when it comes to the garage, it comes down to HOW it performs this essential function. Done properly, an upgraded garage can add quite a bit of value AND buyer appeal to your home. This week on the San Diego Real Estate BLOG, we let you know what upgrades are worth it, and which to avoid. This upgrade can be fairly expensive, but it will definitely increase the value of the home. Not only does it look better, but there are less places for both the elements and pest to get in. This is also the basis of all of the other upgrades on this list. There is no real reason to spend a bunch of money to add additional upgrades on top of bare studs. Everybody has stuff, and everybody needs a place to store it. This place is usually the garage. But suddenly the garage cannot function as intended as a place to store the car(s) since it is full of a bunch of other stuff. The answer for many is to add overhead storage that allows both the stuff to be stored AND the cars to be parked inside. Now that the walls look nice and all of the stuff is out of the way, it helps if you can actually see your way around. By replacing the original lighting, you can transform you old eye-sore of a garage into an open, bright, welcoming addition to the home. 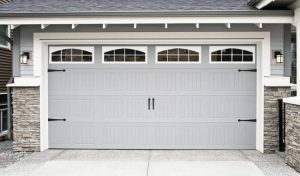 The average garage door covers approximately 30% of the front of a home. That’s almost an entire third. Other than the paint job and the landscaping, almost NOTHING dominates your homes curb appeal like a garage door. If you have insulated the garage, a new garage door can be installed that also has insulation, completing the interior space. A new garage door also has an almost 90% ROI. This one is definitely pricey, but it can also bring in (or turn away) many potential buyers. No one wants to stare at a cracked concrete mess in front of their home. 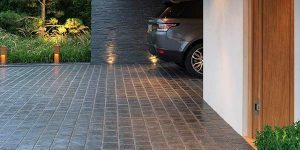 You don’t need to get anything as fancy as what is in the picture, plain concrete or asphalt is just fine. Some might think: If I can convert the garage into an extra bedroom, that will increase the value of my home right? Most buyers (95%+) WANT a garage. 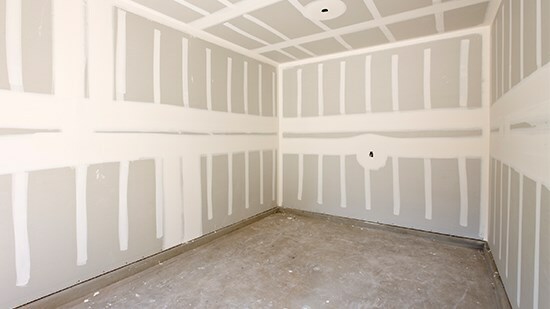 It is much easier to find another home with an additional bedroom than in is to add a garage. 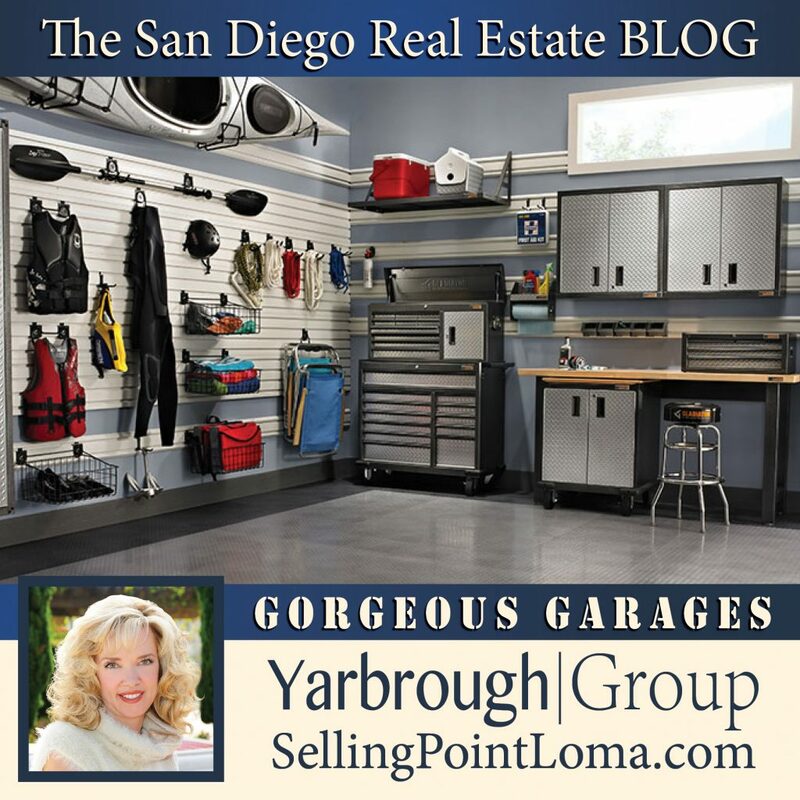 Given the location of most garages, once the option is gone, it is gone forever. Unless this is an absolute necessity for you, trust us and leave the garage a garage. 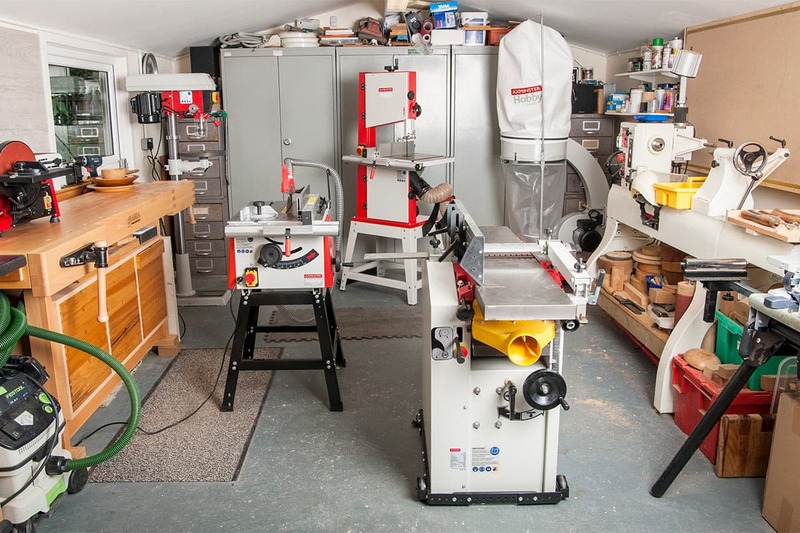 You can USE your garage as a workshop, just don’t permanently convert it to one. Selling your home is all about appealing to as many buyers as possible. The likelyhood of finding a buyer than shares your exact same hobbies who wants a room custom built for that purpose is very low. 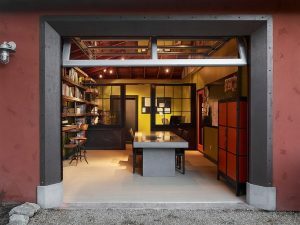 A garage that is just a garage appeals to almost everyone. If you found this post informative, you may enjoy our complete set of posts on getting your home ready to sell.